As I have shared, I work in mental health. I have noticed over the years that food and mood are interconnected. I saw a patient today with a history of depression and anxiety. Last year he started a health kick. He gave up flour and sugar and started exercising regularly. The change in him was dramatic! He lost weight and his hemoglobin A1C, which is used to diagnose diabetes went into a normal range. It had hovered within diabetic levels for the past several years. His self esteem became higher, his depression and anxiety eased and he even went off his psychiatric medications. Gradually, he resumed his old habits. He gained weight and exercised less. His depression and anxiety has returned and he started taking medication for his mood again. I pointed out the change in his mood since he stopped exercising and started eating flour and sugar again. He is aware of it himself but unwilling at this point to change his lifestyle. I marvel that something so simple as diet and exercise can have such a profound effect on some people! I do not think that diet and exercise account for all mood difficulties. I have seen plenty of people refuse medication and suffer for years while trying every single self-help diet, therapy and exercise regime. Once they went on medication, their mood improved and it assisted them to live happier and more productive lives. I guess I advocate healthy living in balance with proper medical care. Both complement each other. 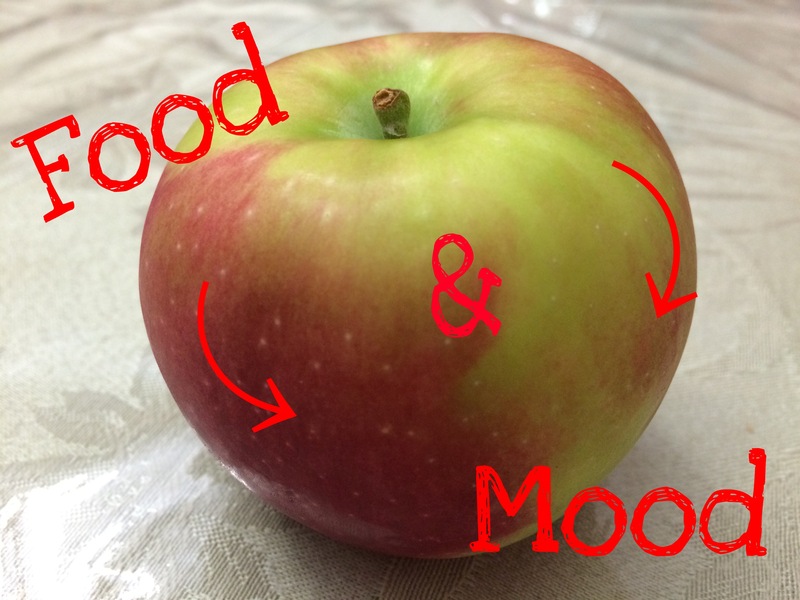 It turns out, I am not the first person to notice the link between food and mood. The above is based on my personal experience. Thank you for reblogging it! I have noticed this for years and I believe that while not a substitute for psychiatric care, diet and exercise affect our emotional well-being. Something so simple and yet so profound.